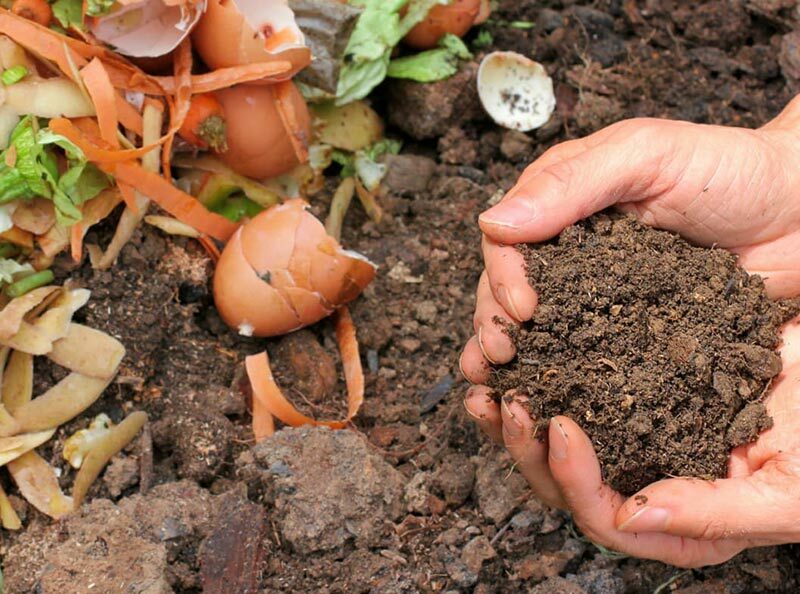 Learn how long it takes for your vegetable scraps to compost and become useful fertilizer. 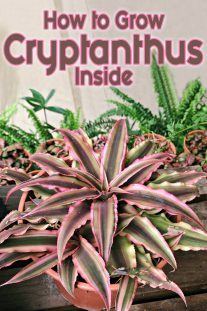 Everyone knows that composting your fruit and vegetable scraps and other biological material is much better than sending those scraps to the city dump, where they would turn into methane gas. But one thing people usually don’t consider when starting a compost pile is how long it will take to turn into ripe compost. 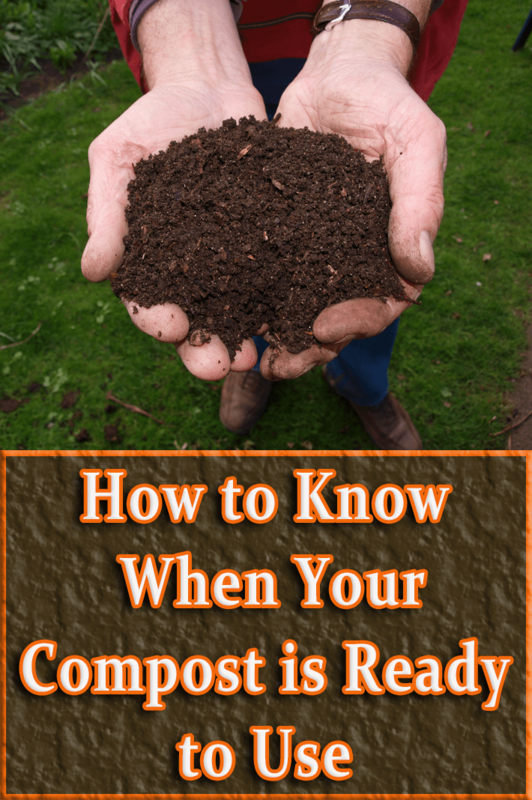 Here is a simple guide to give you an idea of how long it will take, using different composting methods. Hot turn piles are the most labor intensive and have more demanding basic requirements, but they produce finished compost much faster than other methods. 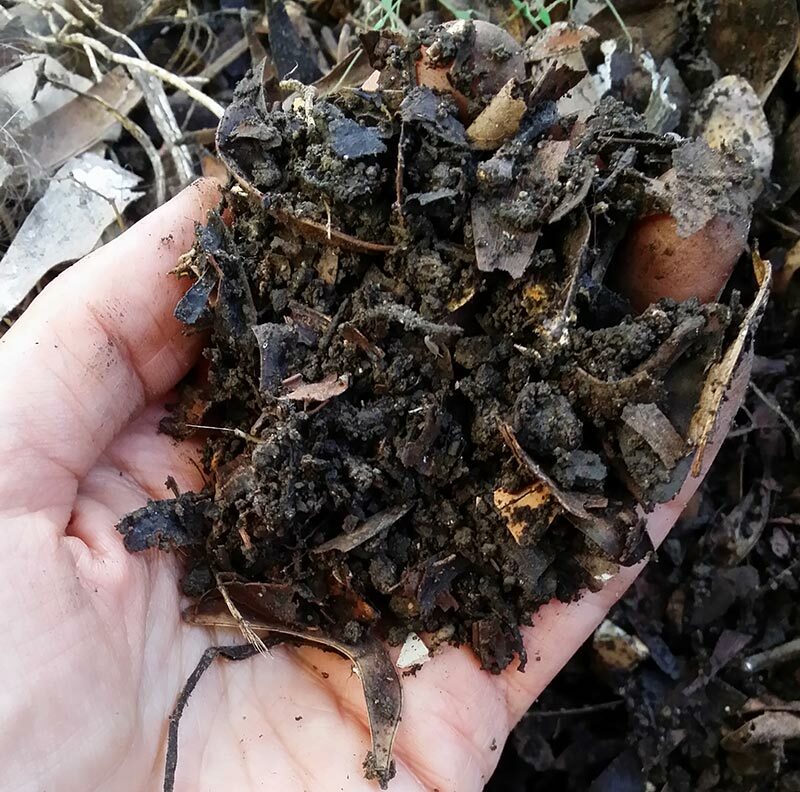 Your compost pile must measure at least 3’x3′ and have the proper proportions of carbon to nitrogen (brown stuff to green stuff, which should be about 30:1), and whatever material has gone into your pile should be broken or chopped into 1” pieces. Let it sit for a couple days and then rotate it every day for a week and then every other day for another 12 days. 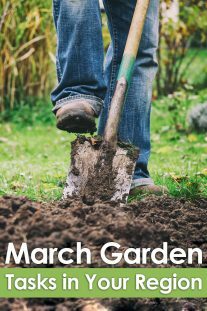 This way, you can have finished compost in just over 20 days. 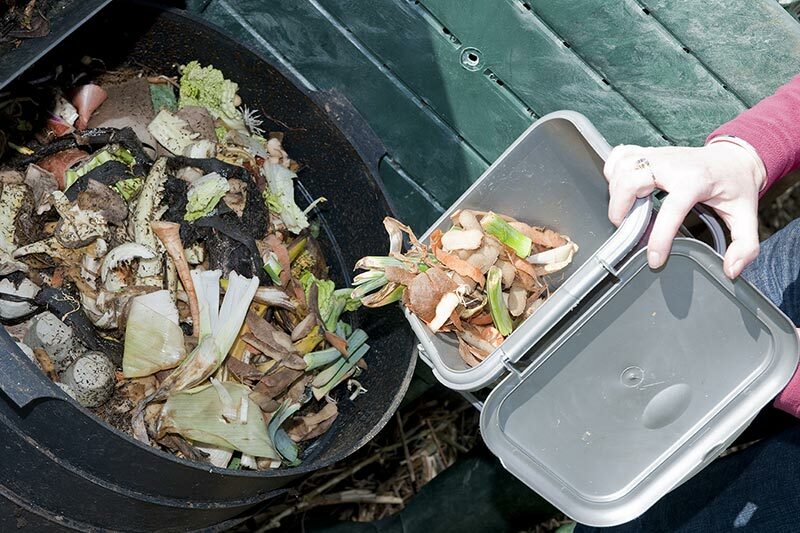 The easiest way to compost is to set up a pile in your yard where you dump your food scraps, leaves, lawn and yard clippings and simply let them naturally decompose. The amount of time this will take will fluctuate depending on factors like temperature, moisture, and pile composition. When it’s hot and the pile is moist and has a good ratio of carbon to nitrogen (20:1-100:1 in this case), a three month decomposition is possible. But outside of those parameters, it may take up to a year. Also, a family of five will produce much more compost material than a single person living alone. The single person’s pile will take longer simply because it needs to build up a critical mass. Either way, the bottom, or oldest part of the pile, will be ready first. With worm bin composting, the more well-established the worms are in numbers the quicker they are able to process food scraps. In the beginning, when the worms are first establishing themselves, a three month period to completion is normal, and once they grow in number, which can take up to nine months, they should be able to finish a “batch” in about a month. But of course, this will depend on your worm bin setup. Black soldier fly larvae are gaining popularity. They are able to survive more temperature variance than worms, they work quickly, and can devour foods like putrescent meat and dairy products which have a tendency to bother worms. They are not a nuisance like the housefly and other types of flies (they don’t even like houses). It seems the only reason the black soldier fly is not more popular than it is, is that they are great at turning food scraps into protein (body mass), but not into soil amendment. In other words, the larvae eat your waste and they get fat. 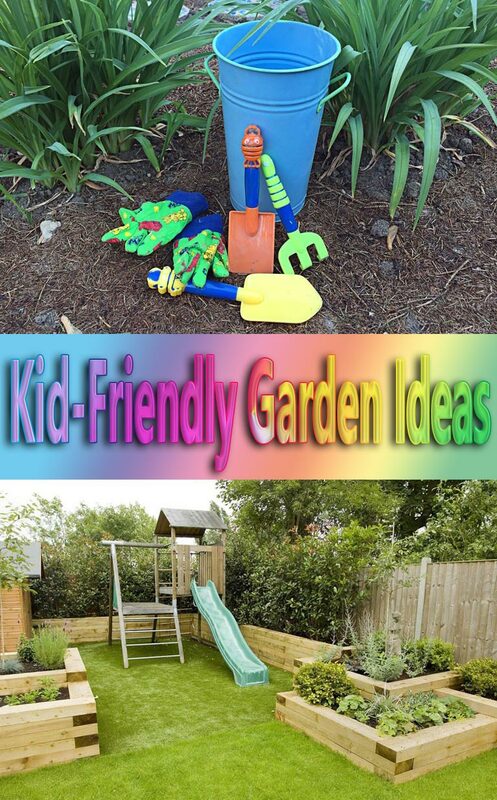 This makes them perfect animal feed for chickens, fish, or toads for instance, but they won’t do too much for your garden, and many more people have gardens than chickens and toads to feed. They take about three weeks to work their magic, but the time frame will really depend on how many larvae you’re working with, and the amount of foods scraps.